The University of Florida (UF) wanted to be smarter. They process 180,000 invoices a year from 50,000 vendors, which often were delivered via snail mail. 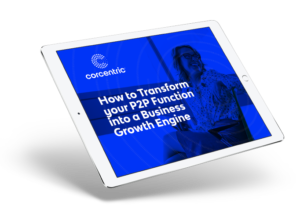 They studied up and learned that Corcentric’s cloud-based solution was the best way to automate their Accounts Payable. 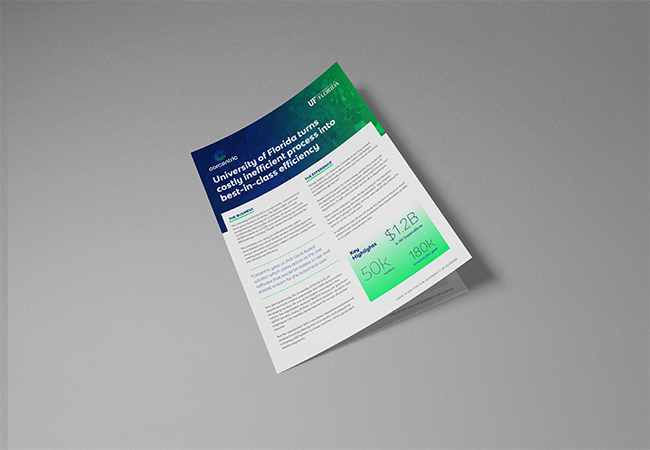 Our new case study shows how one of the largest universities in the nation was able to transform their AP processes just eight weeks after implementation. As a result, UF reduced costs and generated A+ efficiency. Not only do they get high grades in AP, but UF can now act as a strategic partner in areas such as cash management, procurement, and vendor relations. Download the case study now to get the full story of how the University of Florida made the grade.